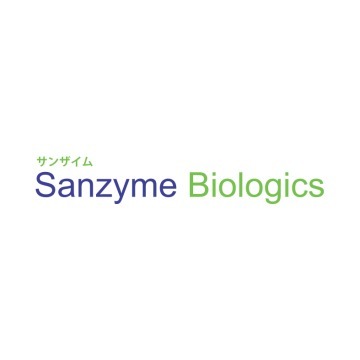 Sanzyme Biologics (SBPL) is a large volume probiotic producer that specialises in spore forming bacteria. It was formed in 1969, as a joint venture with Sankyo (now Daiichi Sankyo). The company is headquartered in Hyderabad, India. Its FDA GRAS approved proprietary strain Bacillus coagulans SNZ-1969 has more than four decades of use in pharmaceuticals, under the brand name "Sporlac". It is also sold into food, nutraceutical and feed markets the world over. In addition to Bacillus coagulans, the company has dedicated facilities and experience in the production of Bacillus Subtilis, Bacillus clausii and Saccromycees boulardii. The company has recently inaugurated a production unit for vegetative strain including L. acidophilus. SBPL has a strong presence in animal health segments. It successfully markets its strains, and customer blended formulations into the aquaculture and poultry markets. SBPL also partners with other companies wanting to develop a new strain with upstream and downstream fermentation process support, and contract manufacturing. Your message will be sent directly to Sanzyme (P) ltd and will be answered at their discretion.